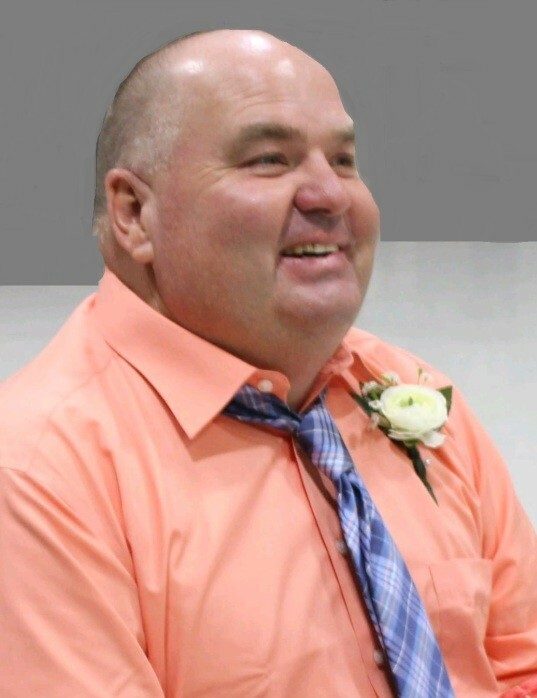 Dallas Lavon Skinner died March 28, 2019 in Wayne, Oklahoma at the age of 48 years 8 months 29 days. Funeral Services are scheduled for 11:00 AM, Monday, April 1, 2019 at Wadley’s Funeral Chapel. Interment will follow at Lexington Cemetery, entrusted to the care of Wadley’s Funeral Service. Dallas was the eleventh of thirteen children born to Lonnie and Carolyn (Hamm) Skinner. He was born on June 30, 1970 in Nacona, Texas. The family moved to Missouri when Dallas was 2 years old, and then at the age of 15, they settled in Lexington, Oklahoma. Dallas was baptized into the General Assembly and Church of the Firstborn on October, 16, 1988 in Dewitt, Arkansas. On November 10, 1989, he married Janice Kaye Cearley in Lexington, Oklahoma. They enjoyed 29 great years together. Dallas was a very skilled carpenter, painter, and brick mason. He hung guttering and could do about anything. Dallas helped many people, brethren and children. He also enjoyed singing and spending time with his brethren, friends, and especially his family. Dallas was a very true and honest man, and took living the faith very seriously. Dallas strived to make Heaven his home. Dallas is preceded in death by his parents, Lonnie and Carolyn Skinner; brothers, Larry Skinner, Drew Matthew Skinner, Danny Skinner, Melvin Skinner; sister, Tennessee "Teena" Henderson; and son, Larry Willis Skinner. Survivors include his wife of 29 years, Janice Skinner of the home; 5 children, Lonnie Lavon Skinner of the home, Matthew Skinner and wife, Renee of Purcell, Twilla Kaye Skinner of the home, Carolyn Marie Skinner of the home, Dallisha Gray and husband, Tyrel of Halsey, Oregon; siblings, Rhonda Outlaw, Nina Henderson, Gwin Hill, Eugene Skinner, Joel Skinner, Nelda Collins, Abe Skinner; and many other relatives and friends.